Home » Schedule of trainings. 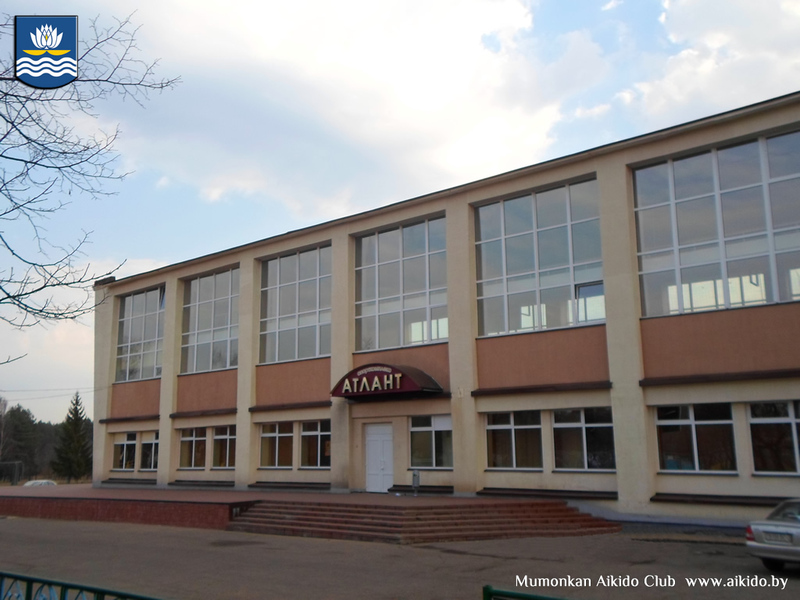 The schedule of Aikido trainings in dojos of Minsk, Vitsebsk and Navapolatsk. To contact the instructor (see contacts of Mumonkan club instructors). To arrive to the dojo and start Aikido trainings. For beginners first lesson is free. 1) If you do not have a kimono it is possible to wear a sports suit. The clothes should be clean and tidy. It's necessary to have another pair of footwear to enter the dojo. While training you are to be barefoot. 2) If after training you wish to take a shower, bring your bathing accessories. We provide private Aikido lessons. Time, place and terms of private Aikido lessons are arranged with the instructor individually. The most optimal regime of Aikido practicing is doing it three times a week for 1-1.5 hours. As a rule, it takes at least 5 years of training to pass the exam to get the first Dan. Instructor: Vitaliy Goleshev (4 Dan). Telephones: (+375-29) 654-1615, (+375-29) 754-1615. 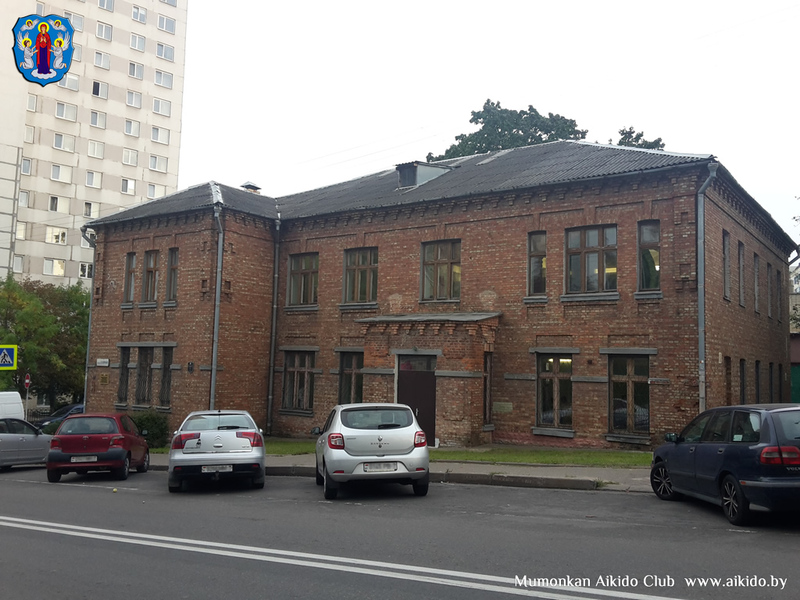 The first Aikido dojo is located in the center of Minsk in 7 Karalia street at the Sports School No 7 of Olympic reserve of combat sports. The easiest way to get there is by subway. The dojo is located just 500 meters from the metro station "Frunzienskaja". You can also take a buses or trolleybuses. You should get off at the stop "Ramanaǔskaja slabada", but you can also get off at the stops "Miasnikova", "Garadzki val" or "Sendajski skver". 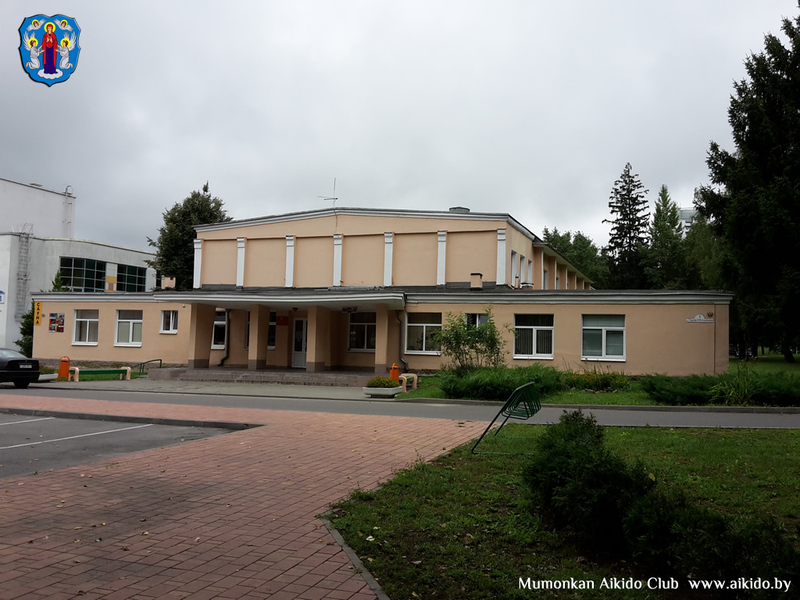 The second Aikido dojo, where trainings on Aikido are held in Minsk, is located in the street of the #1 Heroeǔ 120 Dyvizii in the "Uručča" Sports Complex. To get there, you need to go by subway to the station "Uručča". Exit the subway to the right side (in the same direction as the train goes). The bus stop is near the exit from the subway. Take the bus and go to the stop "Palac liohkaj atlietyki". Instructor: Viacheslav Agradnichevsky (1 Dan). 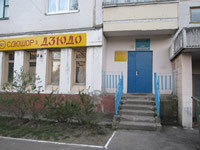 In Vitsebsk the Aikido dojo is in a block of flats in the Budaǔnikoǔ avenue 3, building 2 (microdistrict "South-5"). 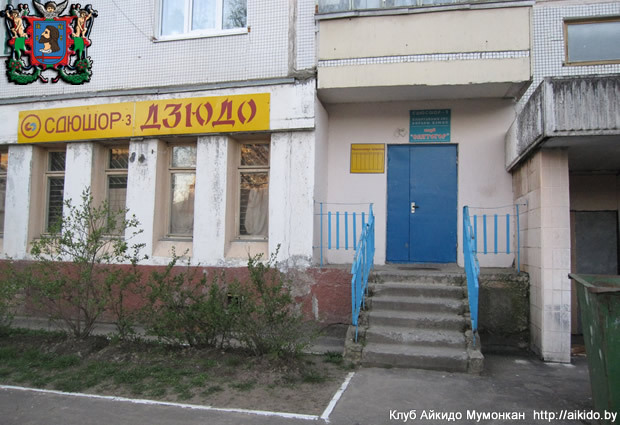 If you have to go there from the railway station you may get on trolleybus. Exit at the stop "Lučiosa hotel". Pass by the hotel complex and go further along the path to the middle of microdistrict for approximately 300 metres. The entrance to the hall is from the yard. 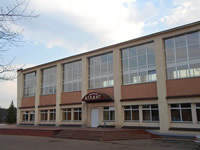 Instructor: Alexander Zhin (1 Dan). 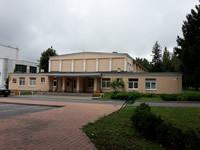 The Aikido classes are held in the judo gymhall of the "Atlant" Sports Complex at 49A Maladziožnaja street. It is near Budaǔnikoǔ square, the Navapolatsk central square. Here you can get by any bus. Step out at bus station "Bielaruś hotel" or at "Budaǔničaja". Then go across the town square towards the "Atlant" stadium for approximately 450 metres. The guiding landmark is the College of the Olympic Reserve. The restrictions on health for practicing Aikido. How to behave on your first Aikido training?